The first in our Collector Series features, the Fiat 750 GT Zagato was launched in 1956 and had a curvy aerodynamic body styled by Zagato. 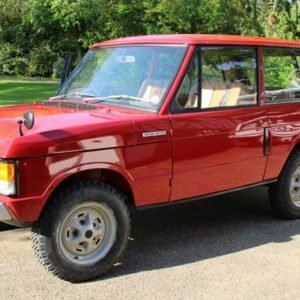 It quickly became known as the “double bubble” Fiat thanks to the unique roof design and rear engine cover. Debuting at the Turin Motor Show in 1955, it was based on the Fiat 600 and had an Abarth tuned and enlarged 750cc engine. The light aluminium bodywork was by Zagato with other derivatives built by coach builders such as Boano and Allemano. The 747cc Abarth tuned engine had a high compression head and a custom exhaust which produced 47BHP. With a weight of just 1,180lbs it proved to be a very fast and agile car and it wasn’t long before it found success on the racing scene. In 1956 it won the 750cc GT Class and at the 1957 Mille Miglia race it finished first, second and third in the 750cc class. It also went on to set 15 new records at Monza, racing for four days and averaging a speed of 165.376 kph. It proved to be not only a winner but also an affordable GT car and a cost effective purchase for the private racer. 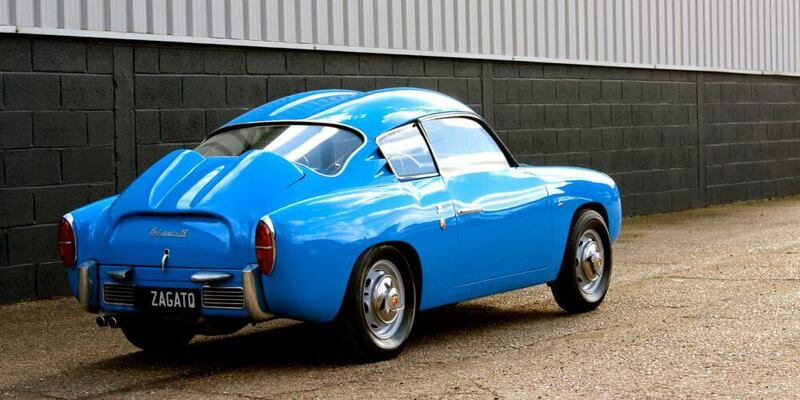 The Fiat 750 GT Zagato on offer is a 1959 left hand drive model that has spent time in the US, Europe and Australia, where it underwent an extensive restoration. The listing states that this 750 GT is very original and has managed to retain much of its factory details. As most of these cars spent their lives racing, they were constantly tweaked and improved and as a result many lost their original factory details. During the restoration the 750 engine was uprated using an 850cc case to improve performance and reliability. The factory gearbox also received an overhaul with new bearings added. 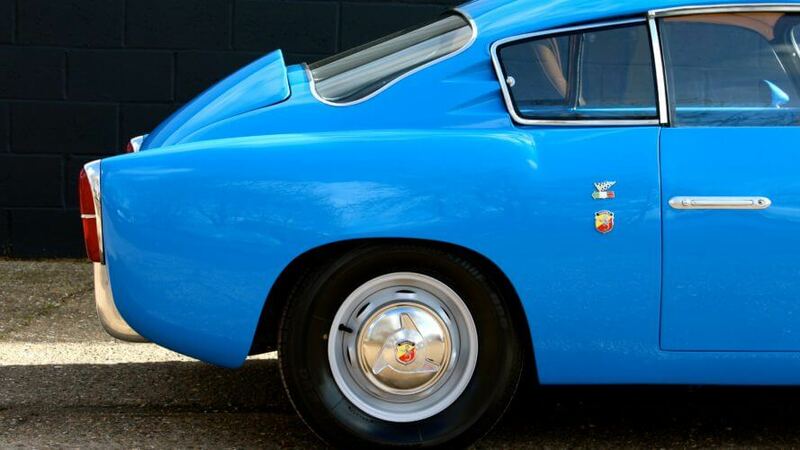 The original wheels were also restored and finished with NOS Abarth spinners. Further restoration was done to the interior with the rebuilt original Jaeger gauges and the seats replicated from the originals. The listing goes on to state that this Fiat 750 GT Zagato is a multiple concours winner which is an indication of the quality of the restoration. Like a lot of classic Fiats. 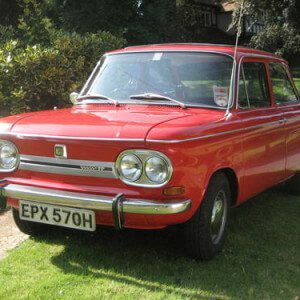 this little 750 has a characterful face. The 750 GT has a slippery profile. The double bubble isn't visible from the side either. The swooping curves give the rear as fastback look. Those air scoops again. Makes it look like a bootlid that hasn't been shut properly. And another shot of the scoops. As interesting a detail as the double bubble roof. The delicate door handles are a lovely detail. We love the simple dashboard and steering wheel. No driver distractions here. The bucket seats look inviting and comfortable. 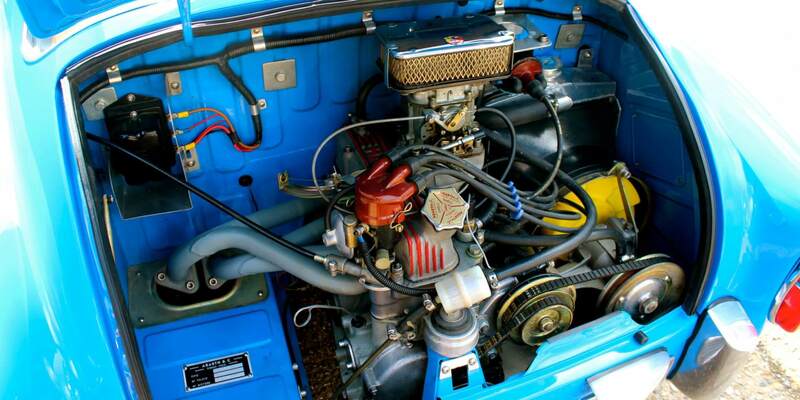 The feisty little engine looks clean as you'd expect for a concours winner. 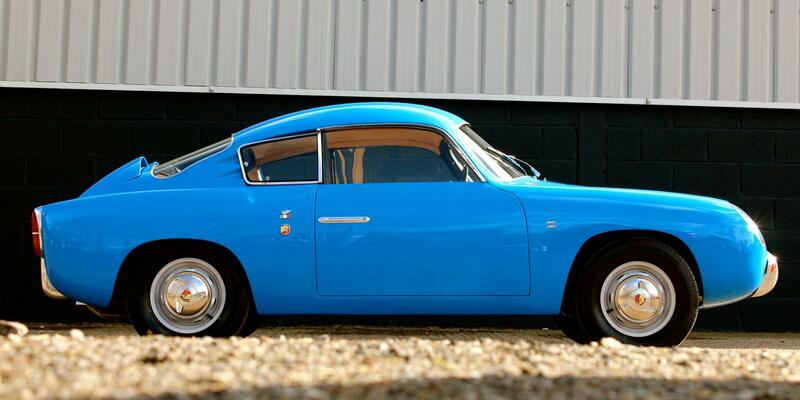 When the Fiat 750 GT Zagato was first launched it proved controversial thanks to the double bubble roofline. 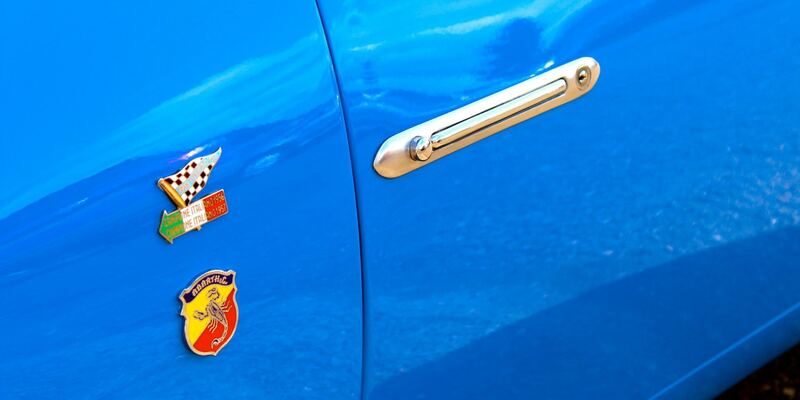 Some might not like the looks but we love the character of this little Fiat. The roofline was actually designed to give the driver and passenger more headroom and succeeded in adding a unique quirkiness to the car. The Zagato body work has wonderful details and is a shape you could study for hours. We particularly like the slim door handles. The bright blue paint makes this cheeky little car stand out ever more and adds a huge amount to an already bucket full of charm. 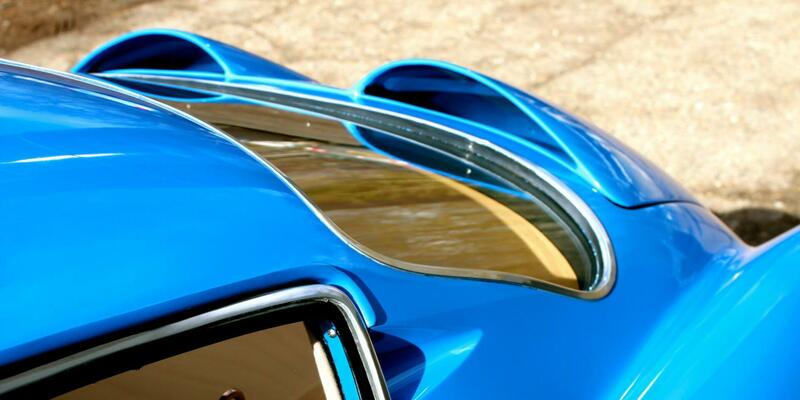 We love the design of the engine cover, the twin scoops matching the roof bubbles. It looks like its got two rocket pods on its back. And a pocket rocket is just what this car is. 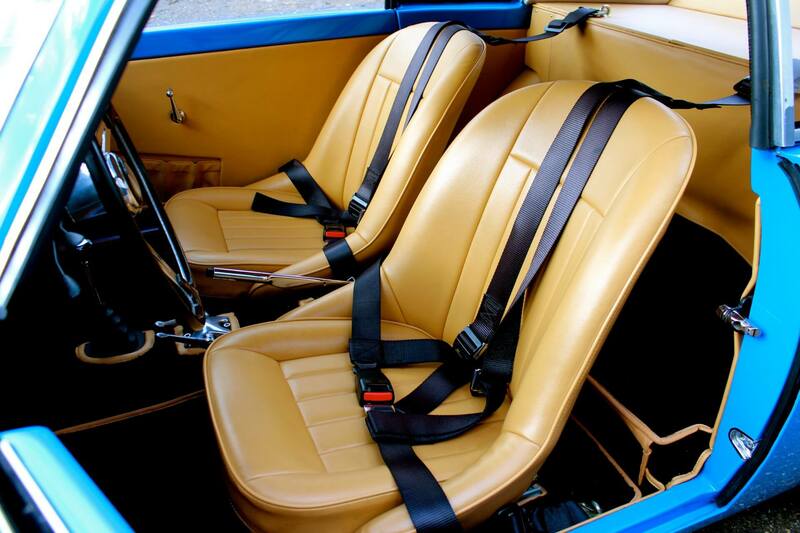 The interior looks superb and we love the contrast of the tan leather against the blue paint. 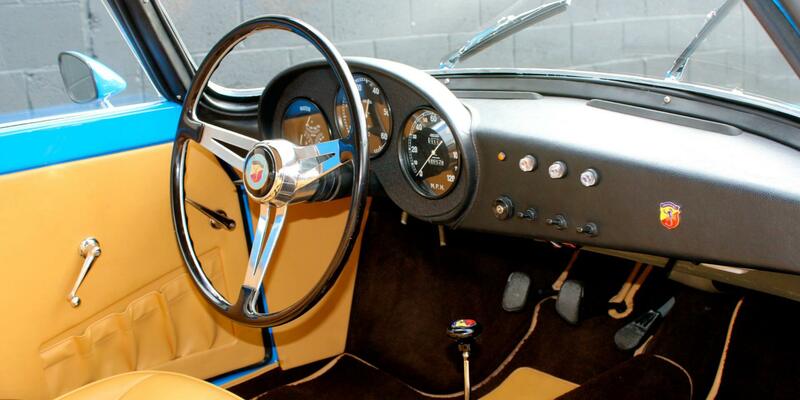 The dashboard is wonderfully simple and the steering wheel classically delicate. With a 1958 Fiat 750 GT Zagato selling for £51,638 at RM Auctions sale in Paris in January, it looks like prices are already on the rise for this rare Zagato. The quality of the restoration makes this Fiat 750 GT Zagato a perfect collectors car and is a guaranteed entry into top level concours events. And it is certain to add to its previous wins given its condition. 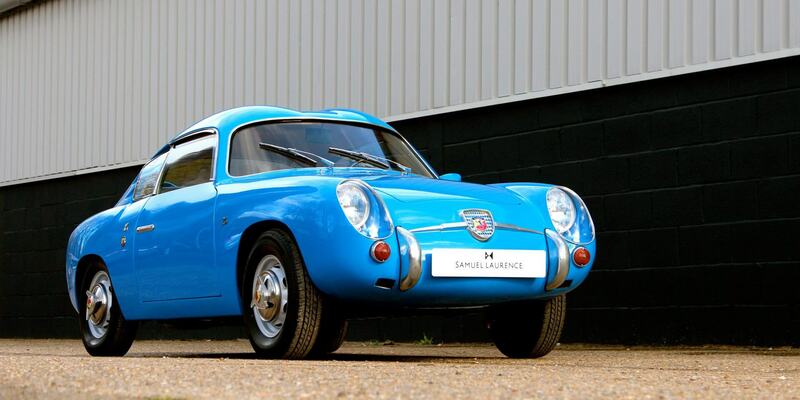 This Fiat 750 GT Zagato is offered for sale by classic car specialist Samuel Lawrence and the asking price is £79,995. More details can be found here on Samuel Lawrence’s website.